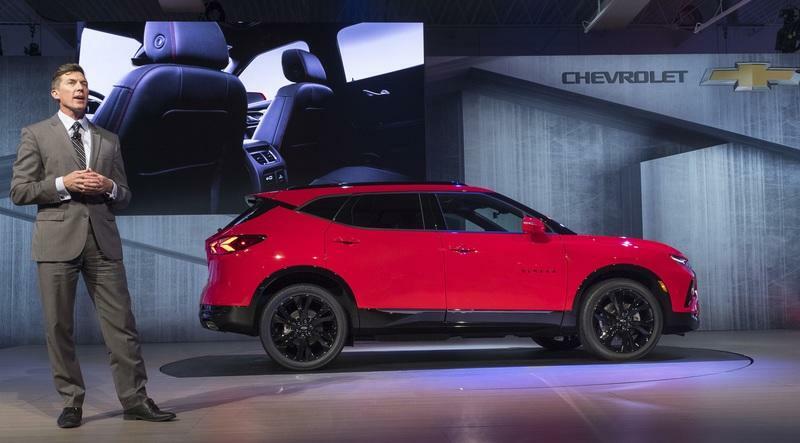 Because it happened at Auto Guangzhou 2018, you might not recall much of anything about the Chevy FNR Carry-All Concept, but it was actually a preview to the Chevy Blazer XL – a three-row, seven-seater. 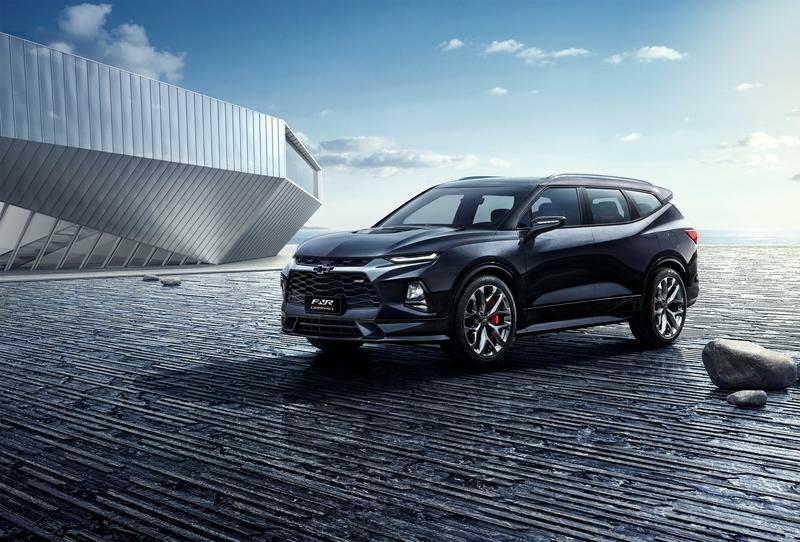 According to GM Authority, Chevy is planning to launch the Blazer XL in China in 2020 and later on in other international markets that may include South Korea, Brazil, and a good majority of countries in South Africa as well. The main things that will separate the Blazer XL from the standard Blazer include a flatter roof, larger rear doors, and a larger third window on the side. The tailgate will also be more upright to help conserve a few extra cubic-inches of storage space after that third row of seats is in place. Will the Chevy Blazer XL Come to the United States? 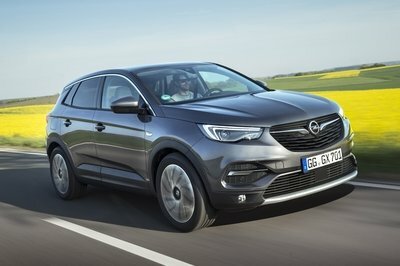 If you’re aware of how Chevy works in different international markets, you’d realize that they are all places where the Chevy Traverse isn’t available. The Traverse, by the way, is Chevy’s seven-row SUV here in the States. 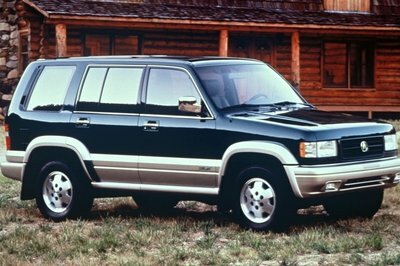 As such, the Chevy Blazer XL would come dangerously close to crossing into Traverse territory. 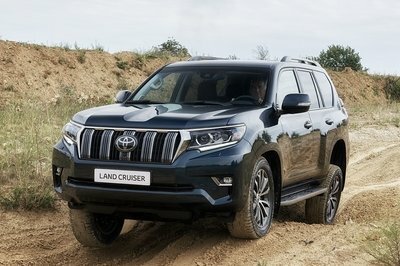 So dangerously close, in fact, that it could quite easily cannibalize the Traverse to the point that it’s non-existent if pricing and styling are right. Speaking of the Traverse, the Blazer XL will be pretty close in size. If we base our information on the FNR Carry-All Concept, we know that the Blazer XL will come in at 5.5-inches longer than the two-row Blazer with a total length of 196.9 inches. That would put it at some 7.4-inches shorter than the Traverse that’s on the market now. 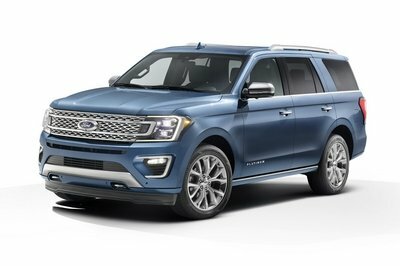 The weird thing here is, however, that while the Blazer XL will be longer than the standard blazer, its wheelbase will be nearly identical at 112.9 inches – just 0.2-inches shorter. It’s wheelbase will be exactly eight inches shorter than the Traverse. Well, if you look at the numbers, the Blazer XL will offer the same number of seats but in a somewhat shorter vehicle. That means there will be less legroom for rear passengers and less cargo room behind that third row – especially if you compare it to the two-row blazer. Compared to the Traverse, actually cargo room could be close to the same depending on the seat arrangement. The point is that Chevy could, technically, offer the Blazer XL here as long as the price point keeps it in a different buyer segment than the Traverse. Again, it’s not likely, but it is possible. Since the Blazer XL is based on top of the GM C1 platform – the same platform that underpins the Blazer, GMC Acadia, and Cadillac XT5 – it wouldn’t be hard for GM to build the Blazer XL for the U.S. as well. Just food for thought. 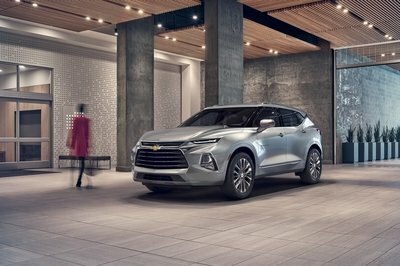 As far as drivetrain details are concerned, it’s likely that the Chevy Blazer XL will be offered with the choice of two different engines. The first is a 2.0-liter four-cylinder that’s good for 240 horsepower and 260 pound-feet of torque. Models higher in the trim hierarchy should feature a 3.6-liter V-6 that delivers 305 horsepower and 269 pound-feet of torque. The only transmission option of choice will likely be the nine-speed automatic. 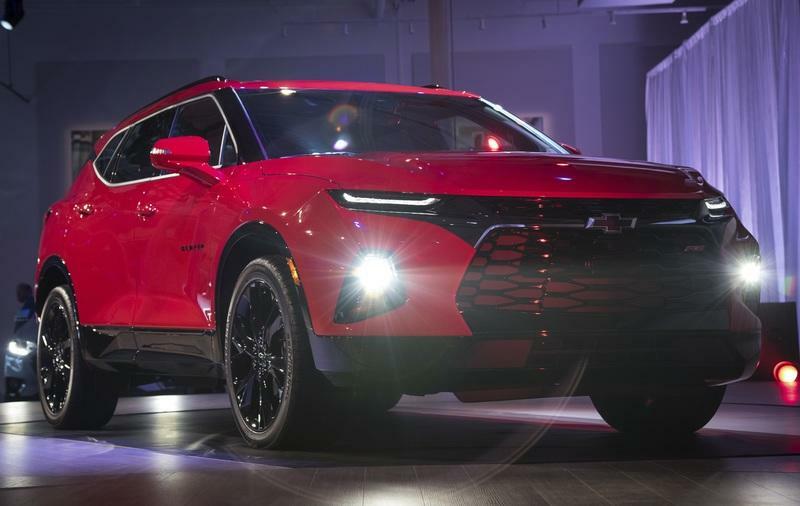 Read our full review on the 2019 Chevrolet Blazer.